A very potter musical (draco). 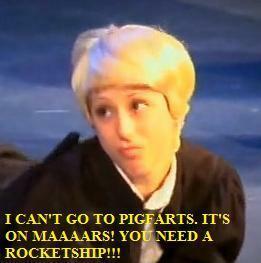 foto of draco from AVPM I added Citazioni to them. Wallpaper and background images in the Harry Potter club tagged: draco malfoy harry potter photo avpm various.